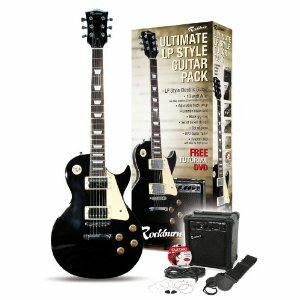 The Rockburn LP2-PK Electric Guitar pack is a popular choice for beginner guitarists looking for an affordable option that contains everything needed to start playing. 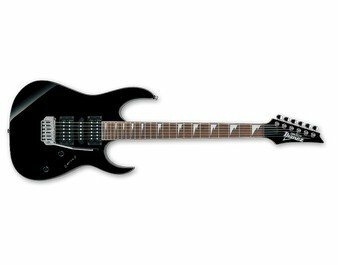 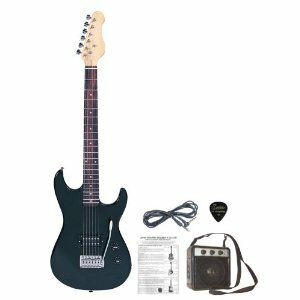 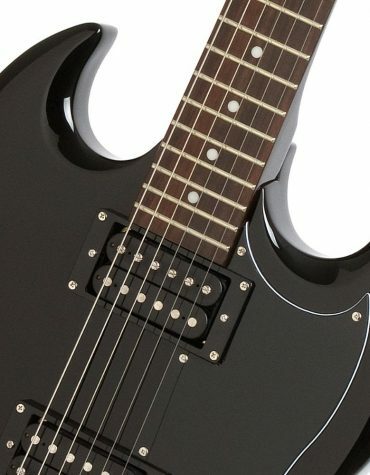 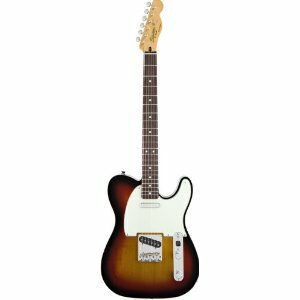 The pack contains a great looking Rockburn electric guitar with great tone in a black finish as well as a 10 watt amp with EQ and headphone socket, guitar strap, lead, carry bag, strings, plectrums and an instructional DVD. 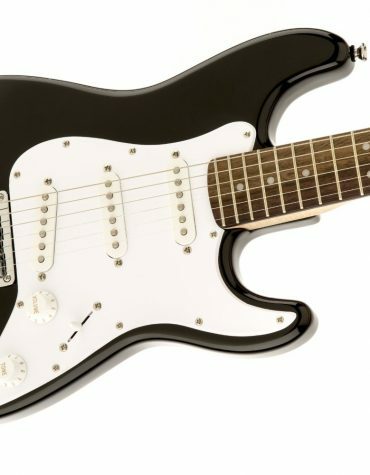 Everything you need to get playing straight away!